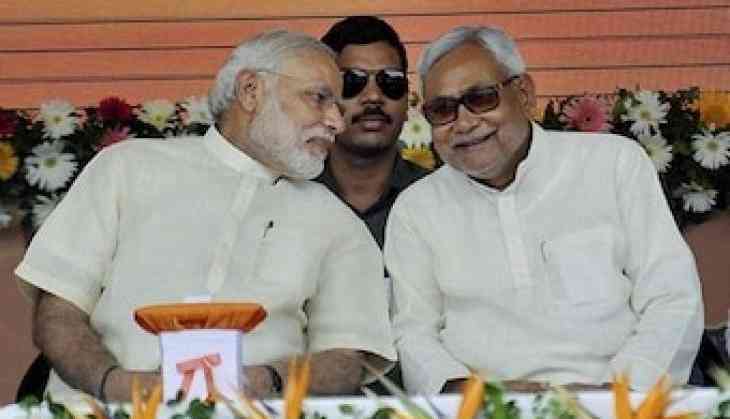 As the 2019 Lok Sabha election is approaching, the electoral rallies and campaigns have begun as today, PM Narendra Modi held a ‘Sankalp Rally’ in Patna, sharing the dais with CM Nitish Kumar and LJP leader Ram Vilas Paswan. At the Gandhi Maidan, it was PM Narendra Modi’s maiden rally after winning the 2014 election as prior to it, another ‘Sankalp Rally’ took place in October 2013, where a series of blasts had taken place, killing 6 individual and injuring 85 others. Post this rally, PM Modi would sign off to UP’s Amethi, the bastion of Rahul Gandhi and the home turf of Congress.